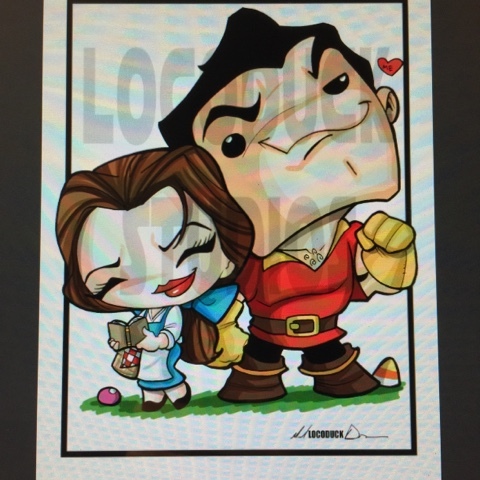 I'll have some cool new pieces available including this limited Belle and Gaston. Both the voice actors will be in attendance and you can get it signed! 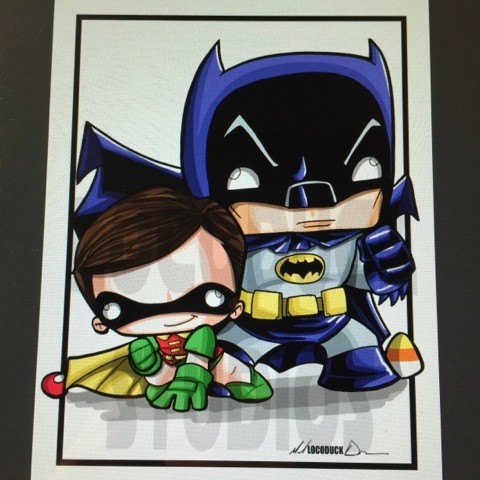 In addition Adam West and Burt Ward, televisions original Dynamic Duo Batman and Robin will be there as well. And since Id never drawn those incarnations before, I couldn't leave them out! Should be a POW and WHAM heckuva weekend!